Home » Events » Brexit 2019: Seize control! 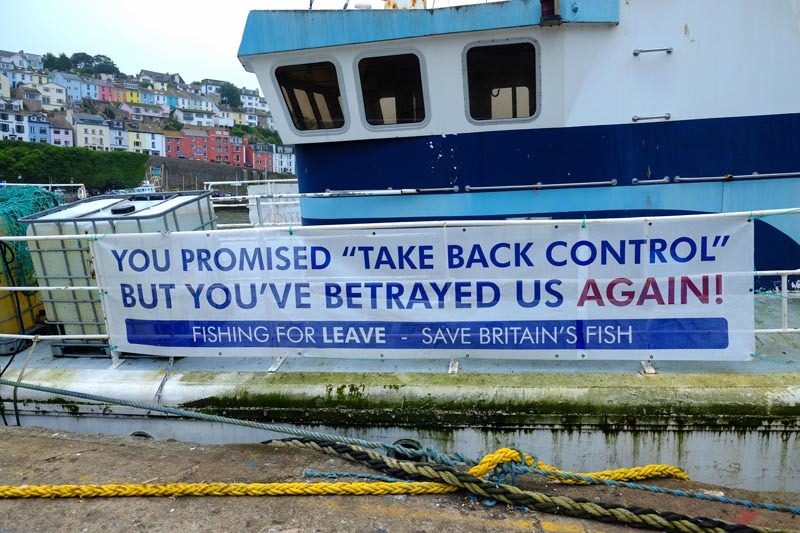 9 October 2018, Brixham, Devon: fishermen once again demonstrate for a future for their industry. Photo Johann Knox/shutterstock.com. We voted to take control, to take responsibility. Now we must make our demand loud and clear again, force them to carry out what they undertook to do – and make it clear that whatever happens we will not give up.